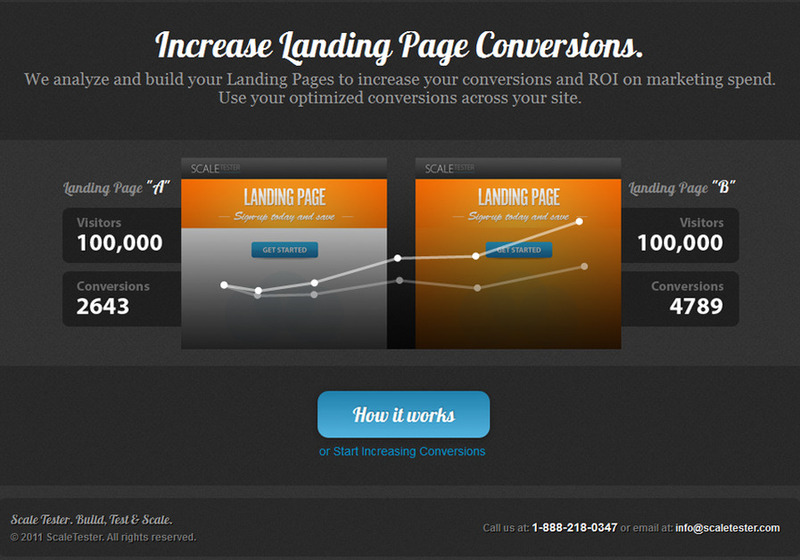 Get Landing Page, Banner Ad & Form designs that convert. We specialize in UI/UX design and a/b testing. UI/UX design, A/B testing and conversion optimization landing page.